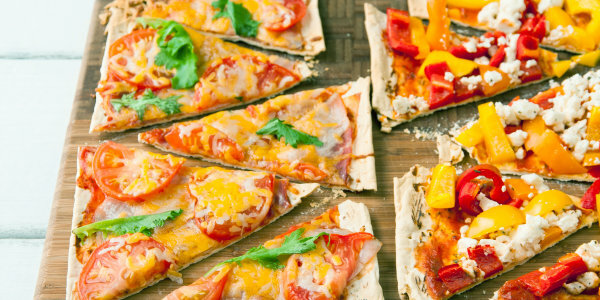 Siri and Carson Daly are stopping by the TODAY Kitchen to make one of their favorite summer staples: Grilled flatbread pizzas. 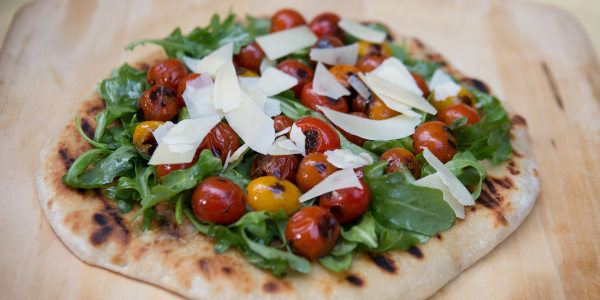 They share their quick and easy recipes for an arugula and tomato salad–topped flatbread, a Mexican-inspired corn and cheese pizza and a dessert version topped with sweet summer blueberries. I have become a huge fan of salad on a pizza. 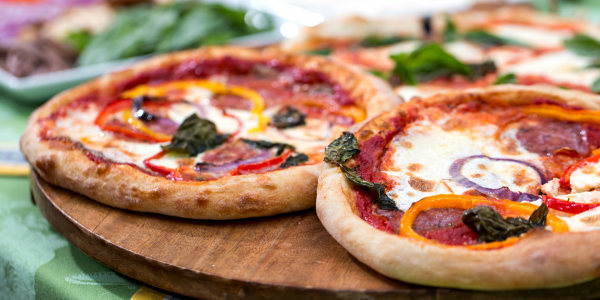 You're eating something nutritious and delicious, but also, it's pizza! It makes a great summer appetizer for a barbecue with friends. 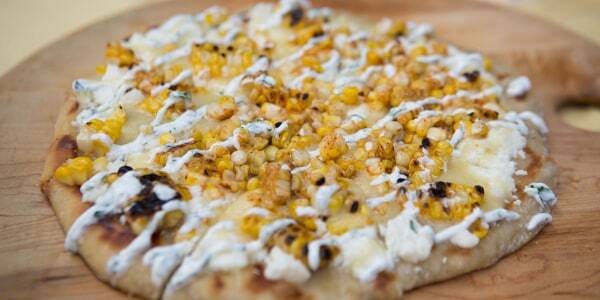 Nothing screams summer like fresh, sweet corn on the cob. While eating it simply with butter is great, this recipe transforms it into the star of a delicious, smoky, Mexican-flavored flatbread. It's the perfect addition to your summer menu. The only thing better than pizza is dessert pizza. 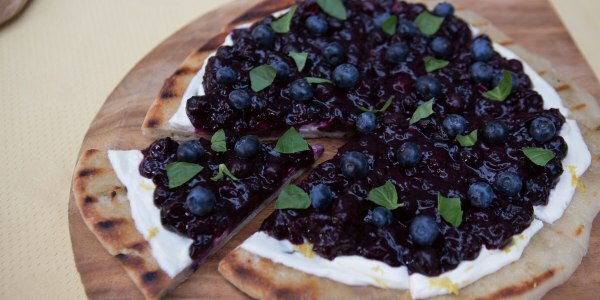 This grilled flatbread makes summer blueberries shine, especially when paired with the subtle brightness of fresh basil leaves. No pizza is complete without cheese, and this cream cheese base takes this dessert pizza over the top.